you will even learn basic finishing when you sew your swatches together to make a pillow cover. Class fee includes the materials you will need to complete the class. No discounts given for using your own notions or yarn. 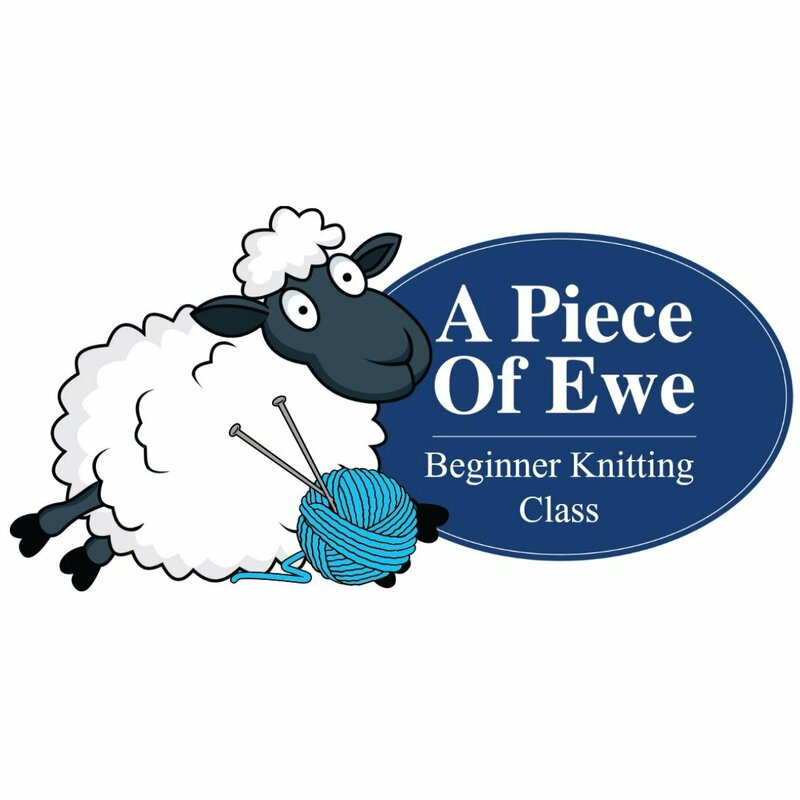 None to some knitting experience is required to take this class. Class fee includes the materials you will need to complete the class.